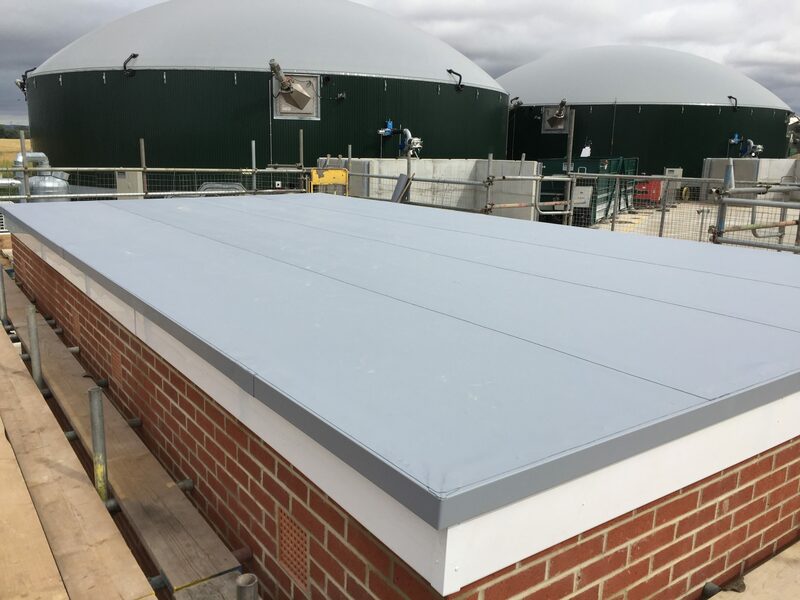 Flat roofing is common practice on commercial buildings, often being easier to install compared to a pitched roof and also more cost effective too. As specialists in flat roofing in Newcastle we can provide you with all the expertise to make an informed decision on a new flat roof design, or repairs or maintenance of an existing roof. Although the design of a flat roof itself may seem a basic notion, what really counts are the materials it is constructed with. Once the domain of tar and gravel the construction of flat roofing and its protective membranes now more commonly uses PVC, a synthetic resin which offers strength and durability to the roof. With our wealth of experience in the trade we can discuss with you the best flat roofing solution for your business. First seen in the UK in the 1980s PVC in a flat roof membrane is designed to withstand excessive temperature changes and not to buckle or crack regardless of what the British weather manages to throw at it. Instead it is designed to contract and expand to meet the demands of these changes in climate. This is coupled with hot welded seams to stop rain and moisture getting through and penetrating the roof. As with other roofing materials PVC flat roofing can come in various formats and specifications which is where a professional, specialist roofing contractor is so important to consult. Systems can be chemically adhered or fixed mechanically which allows a further degree of design flexibility for the roof you require. The PVC single ply membrane is a lightweight solution and is good for the environment too since it is durable and recyclable if a panel needs replacing for any reason. Resistant to chemicals and attack from micro-organisms it is easy to maintain. Although PVC has been the common material used in single ply membrane flat roof repairs and installations there are other materials that can be used depending on the nature of the roof and the design. One of these is Thermoplastic Olefin (TPO) which requires extra solvent in the installation process adding additional costs. This method of membrane is often used with a living roof because of its strong weatherproofing elements. They do not contain chloride or plasticises like the PVC as they are inherently flexible. The range of movement this flexibility gives makes them less suitable if aesthetics is an issue as they are susceptible to change in appearance over time. By consulting with John Dobbs Roofing you can be sure of being informed on the best choices of material to suit your flat roof. Although PVC membranes are very durable there is always the chance that roof repairs will be required during the life time of your flat roof. Most common causes of leaks on PVC singly ply membrane is if the hot welded seam was not done correctly by the original installer. As flat roofing Newcastle specialists we can help help with any repair work required, however minor. In protecting the contents of your industrial units employing qualified, professional industrial roofing contractors is a worthwhile investment to prevent potential water damage. As well as any repair issues with your flat roof, we can help refurbish a flat roof to modernise and bring up to current standards. With the various materials available including PVC we can help and advise you in designing your refurbished or replacement flat roof. By waterproofing and better insulating an old flat roof your business will benefit from a better working environment as temperature levels are better controlled as well as saving on utility bills from lost heat. The durability of a PVC membrane when installed will reduce future maintenance and help improve your company's carbon footprint. As a business you can be assured that we will go the extra mile to provide you the best flat roofing solution possible within the design specifications and budget required. Whatever size of job our attention to detail will be total as we look to provide you with the best materials applicable to your roofing requirements, installed by our expert tradesmen. We want you to have a trouble free flat roof to the best extent we can possibly ensure, giving the security and protection to the building contents which are so essential to your business success. Flat roofs are a cost effective solution but by their very nature can be more prone to leaks and damage due to the constant battering of weather, hot or cold. Using PVC single ply membranes can significantly reduce this threat with all the peace of mind for your business this implies. A flat roof can help with design and space when constructing a building and has been a common choice of roof for many years. Now with new technologies and materials such as PVC, making then more water and weather resistant is far easier. It is why a specialist industrial roofing contractor can be so important as we have the skills and knowledge to maximise the extent of the available products to give your commercial units the greatest protection. We strive for the best customer satisfaction possible which means the best flat roof solution for the long term for you the customer. John Dobbs are experts in roofing and cladding services and can provide the PVC flat roofing solution tailored to your company and its industrial premises. We do not cut corners but aim for the best quality result at all times. Working with our expert and approachable team you can help with input in to the design, repair or refurbishment of your flat roof. 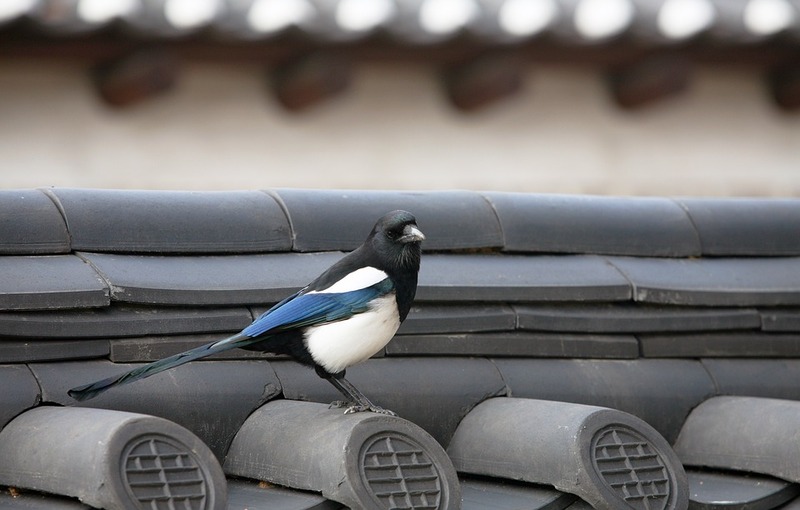 Ultimately it is your flat roof not ours. We want you to be happy with the outcome. For all your flat roofing Newcastle needs please contact us now to discuss how best we can help you protect your vital industrial buildings and the machinery and inventory housed within.